Tears started rolling down my face and I couldn’t help it, I texted some of my friends asking them random questions .I really needed answers ,I looked at my Paralympics medals and I hated them soo much . I went on the internet ,started to search about disability but I couldn’t get answers .Some thoughts suggested that disability is a natural part of a broken world, and I was like well, God yours is a mended world, so the truth is just that I am not working out my salvation or it isn’t your time yet. At 22 years I could not convince myself to accept it . So I have this to say ,well disability is a different ability .Everyone is unique in his or her own way . Ever think of Nick Vujivic ,sportsmen like Oscar Pictorious ,Elliot Mujaji and ,musicians like Somandla ndebele and Salif Keita.You have to differentiate between suffering and serving a different purpose. 7 July 2015 started as a fresh and a happy day for me. As a family we were Celebrating my brother's wife’s birthday. On that day I received a call from my father telling me that he is going to be in Harare on the same day from his farm in Musengezi. I had to postpone some of my daily activities so that I could see my dad. We met at my sister's place in Arcadia. After the meeting I was hesitant to go home because I wanted to go to the studio to check up stuff concerning my album. It was a wrestle in my mind whether to go home and rest or to visit the studio. I finally decided to go home around 3pm.On my way home around Southerton Harare. The Kombi I was in hit a pothole and overturned off the road three times landing upside down. The sound I heard during that process is still indescribable to me even up today. My name is Zvikomborero Nyamandi , I was born 31 January 1993. 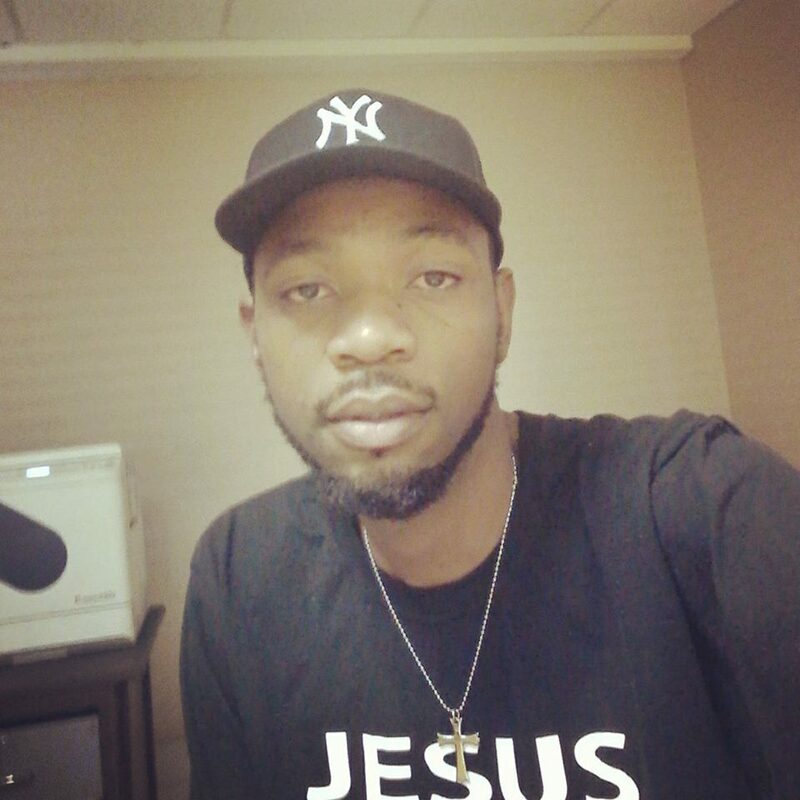 Music is a tool l use to express what l believe in that is the greatness of God .l released my first single in 2012 "Call out his name" because the love of Christ compelled me to do so. l wanted to give a positive message to my peers and at that point in time l never thought l would be committed to just do Gospel music. 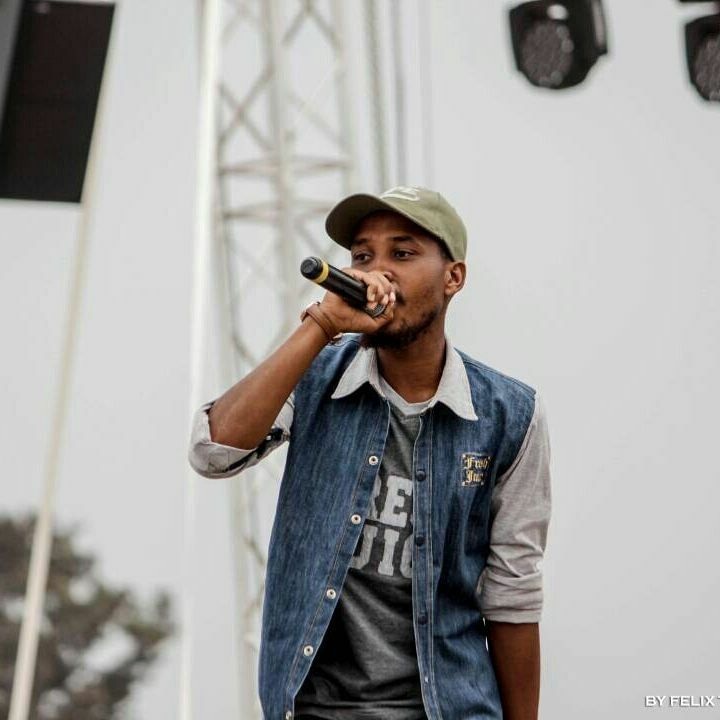 In 2013 l did the song NaJesu Tine Yese which resulted in the growth of the name Lil Megaz as the video received a lot of airplay on ZBC TV. Seeing Gods love grace and mercy l decided to use my music as a way of preaching the good news that is when l worked on Falling Down EP .The title track falling down starts with a verse which basically talks about what l went through "Lord do l love you or its infatuation when trials and tribulations come what’s my reaction l love you with my words deny you with my actions.l go out with my friends l find myself drinking ;l see beautiful girls l find myself lusting ". l grew up in a Christian family going to church but my main worry was why is it that l know God but sometimes my life opposes what l believe in. l wasn't someone people could point at and say this guy is naughty as l participated in church and was respectful. God knows everything that is the things that happen behind closed doors .It's really not what people think about you that is important but what God himself sees for he knows those who truly love him without pretending .Sometimes l would drink have crazy chats just to be regarded as cool by my friends but deep inside l wasn't cool with it. Falling down meant a new beginning in my life for God loves us and sent his only begotten son to die for us so my life came back in lane. “Wow God is good”. Falling down a six track EP got good response. 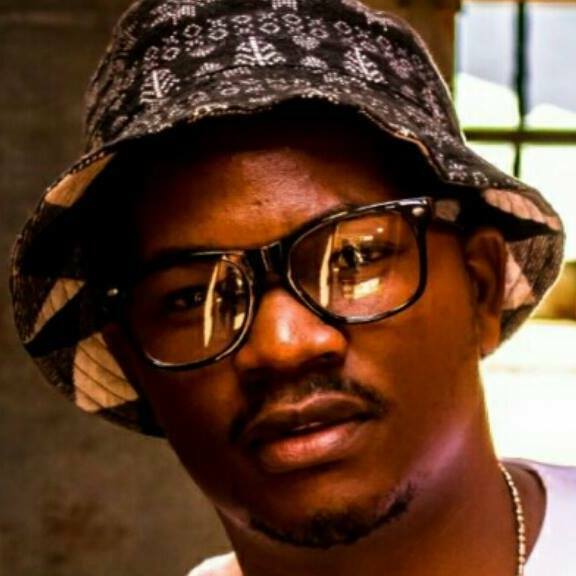 In 2014 l worked on two singles Chakachaya feat Flame B and True Love and that is when l also did Zodzo video. 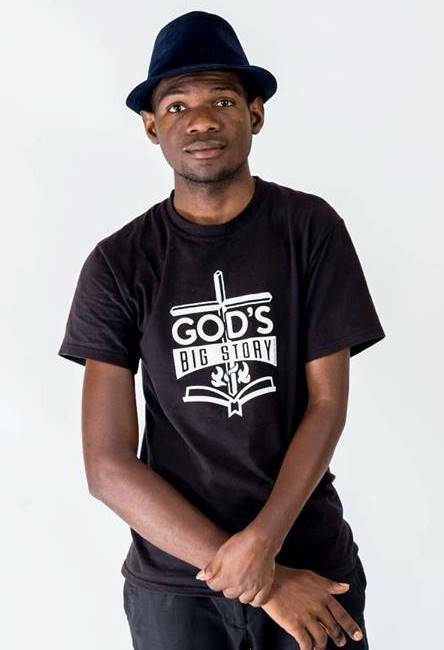 Through God's grace in 2014 l was nominated at the Zim hip hop awards for Best Gospel Act. In that same year l was also nominated at The Christian Hip Hop Achievement Awards for most influential video of the year. Most influential EP of the year and ths Best cd Artwork Category which l won. In 2015 l released falling down video and Chakachaya video. l wasn't really active in 2015 as school stuff was demanding on my side. The Switch family is a great family and we went to different places ministering sometimes as far as Mutare and Chinhoyi. God is not men that he should lie and if you hope in him you can never disappointed because he has no record of failure hence working on my new and second EP titled HOPE .Released two singles from the EP Survivor and Tapinda late 2015 and the project is set to drop early this year .Besides music l am a brand ambassador and partner of Fresh Juice Clothing line and studying Journalism.